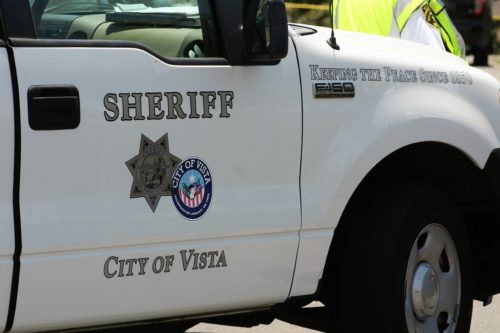 VISTA–The San Diego County Medical Examiner’s Office released the name of a man who died in Sheriff’s custody at the Vista Detention Facility. The man was identified as 56-year-old Joseph Castiglione. The results of the autopsy are pending. Saturday morning just before 8:45 a.m., deputies at the Vista Detention Facility were performing a security check in a holding area when inmates in a holding cell knocked on the window to get the deputies attention. Deputies looked inside the cell and saw Castiglione in apparent medical distress. He did not appear injured, but soon after the deputies entered the cell to help Castiglione, he became unresponsive. CPR was initiated and the man was transported to a local hospital where he was pronounced dead at about 9:52 a.m. The San Diego County Medical Examiner’s Office will conduct an autopsy to determine the cause and manner of death.